are you kite instructor with at least 2 years of teaching? 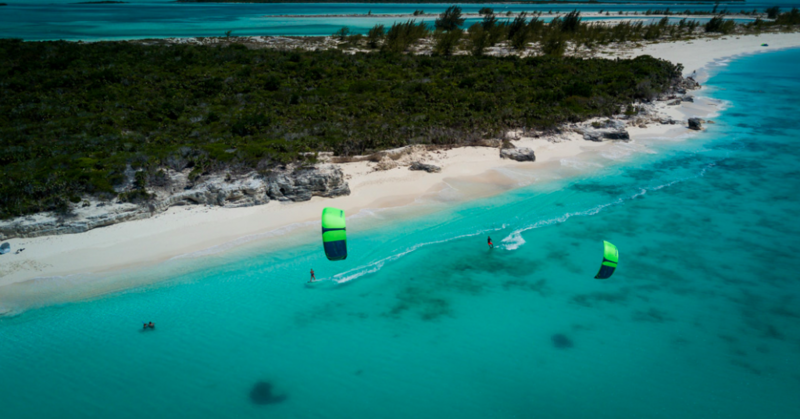 is for you kiteboarding the lifestyle - not only pose? do you want spend few months in Paradise? are you looking for long term cooperation? do you want work with the newest equipment? Our centre is located in Waikiki Resort&Restaurant - Pwani Mchangani, north part of east coast. Great, easy conditions, stable wind, shallow water, uncrowded spot. 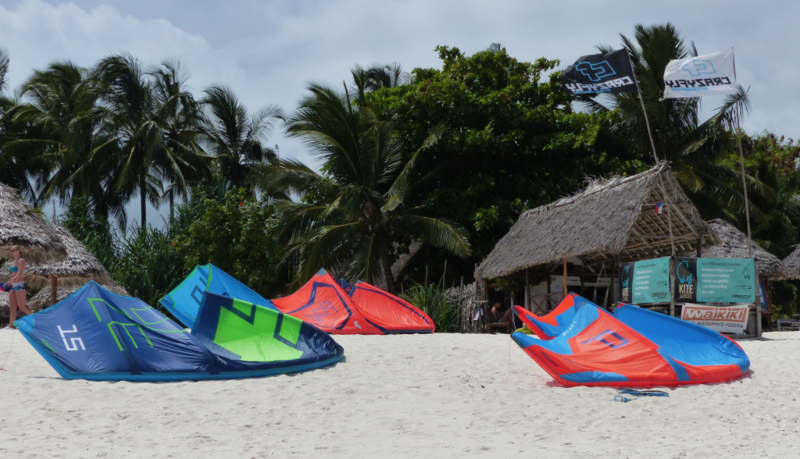 Newest equipment from CrazyFly Kiteboarding. We have mostly private or semiprivate (max 2pax) lessons. WE'RE LOOKING FOR ENTHUSIASTIC and PASSIONATE INSTRUCTOR. If you're not teaching long time, no problem, we can give you tips and help improve your skills. You can't miss good mood, smile on cheek, respect and flexibility.